Hey Lovelies! 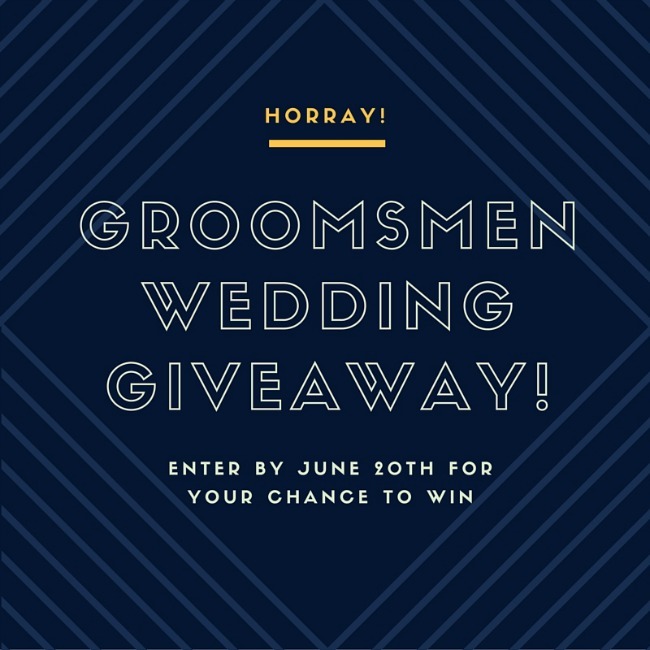 We have teamed up with Groovy Groomsmen Gifts to bring you an awesome wedding giveaway today! 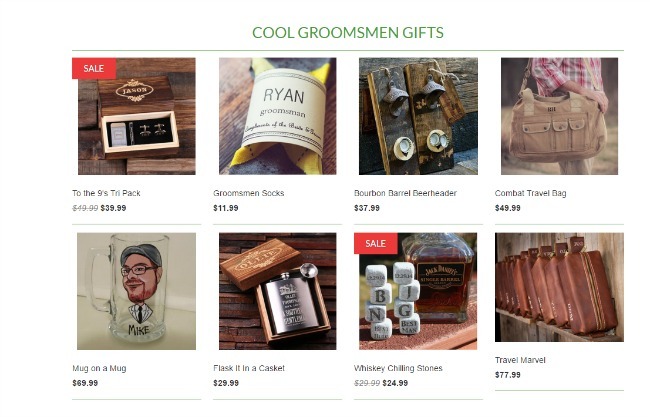 Groovy Groomsmen Gifts has all sorts of unique groomsmen gifts and “outstanding brofessionalism.” There are some really unique gifts that we haven’t seen anywhere else that are really cool for guys. Some of them are pictured below but definitely check what they have to offer if you are looking for a groomsmen gift. Let’s get back to the giveaway though! 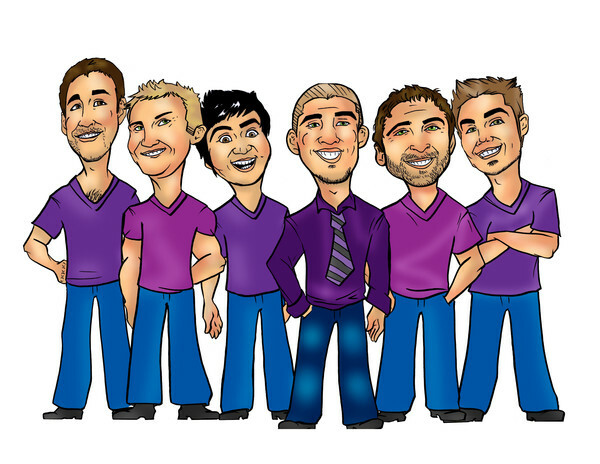 One lucky winner will win a custom bridal party group caricature. We love this idea! It is fun, memorable and something your bridal party will love to keep and look at from time to time. Maybe even display in their home! It’s pretty cool. They take photos of your bridal party groomsmen and turn them into a custom caricature for you and all of your bridal party. 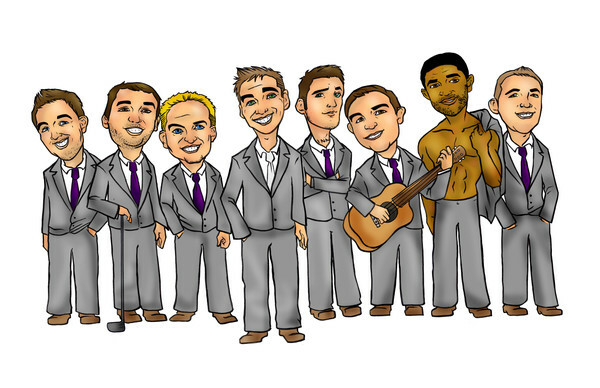 Enter The Groomsmen Caricature Giveaway Here! Please only enter for a wedding that has not taken place yet. We will only draw a group caricature for a wedding party that has not had their wedding yet. No more than 13 people in the caricature. You can choose a custom background or a white background. The caricature will take 3 weeks to complete once we have picked a winner. They can be as funny and unique as you want them to be and you get to choose your background. Check out how these ones turned out. You can see more examples and ideas here. Giveaway ends on June 20th so be sure to enter today for your chance to win! 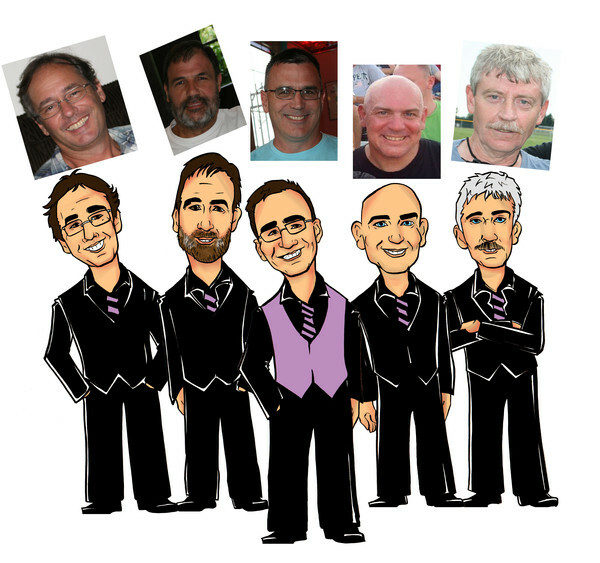 Enter The Groomsmen Caricature Giveaway! Lovely Bridal Party Gifts With Capcatchers! Giveaway From Simply Bridal! Gift Card Giveaway From Zazzle! Exciting Giveaway From Greenvelope!